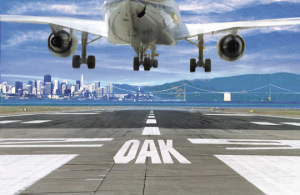 Are you looking for a safe and convenient place to park your car or RV, or a low-cost alternative to parking at the Oakland Airport? Whether you need just a few days or weeks, or a longer storage solution, Harbor Bay RV & Storage can support all of your short and long term parking needs. I’m so happy that you offer short term parking. The personnel are wonderful and great to work with. Easy to get to and clean and safe.